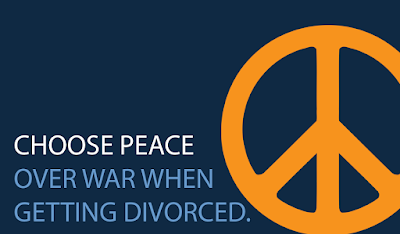 In the recent case of Smith v. Smith (17-P-765), the Appeals court upheld a finding of not guilty of contempt of disobeying a court order to pay alimony, but vacated and remanded as to the retroactive modification of alimony made by the trial Judge due to the parties' verbal agreements, stating that retroactive modification of alimony requires findings “reflecting [the judge’s] consideration of all the factors mandated by” the statute. quoting Pierce v. Pierce, 455 Mass. 286 (2009). After a divorce which included an order for the husband to pay alimony, the parties agreed among themselves that the husband would pay less than the amount of alimony in their separation agreement. Relying on this agreement, the husband contributed financially to various expenses for his emancipated children, including payment toward a wedding, down payments for two of his children’s houses, and payment toward liabilities. After receiving a letter from the Wife’s attorney, the husband began paying the originally agreed to amount. Subsequently, the wife filed a complaint for contempt for failure to pay alimony to collect the arrears. The trial court found the husband not guilty of civil contempt as to the non-payment of alimony because although it did meet one requirement of contempt of “clear and unequivocal command” (not paying the amount of alimony required by the agreement), it did not meet the second requirement that the plaintiff show “clear and undoubted disobedience” by the husband, since he did make the reduced payments that he and his wife had agreed upon outside of the separation agreement. The Appeals court upheld this finding. The trial court also retroactively (but not prospectively) modified alimony to bring it in line with the husband’s previous payments. The trial court based the modification on the same findings that led to the court to find the husband not guilty of contempt, however the Appeals court states that the two issues are separate and that “a party may not be in contempt, yet still owe alimony under the existing court order.” In reversing and remanding as to the modification, the Appeals court continues that although the retroactive modification is in the judge’s discretion, the judge must make findings “reflecting [the judge’s] consideration of all the factors mandated by G.L.c. 208, s. 34.” Pierce v. Pierce, 455 Mass. 286 (2009). 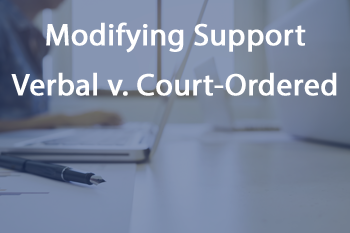 Even prior to Pierce, case law has demonstrated that an alimony order can only be modified upon showing a material change in circumstances which involves looking at the statute at that time, the s. 34 factors, when evaluating the circumstances. Since the judge in this case did did not make findings addressing the current statute factors, the Appeals court reversed and remanded for an evaluation of the appropriate factors as well as if there has been a material change in circumstances since the divorce in relation to those factors. As to the husband’s defenses of laches and estoppel, the Appeals court found, in accordance with case law, that laches is not a defense in a claim such as this, and that in any case where the elements of estoppel are analyzed, it should be done so relative to the required factors. 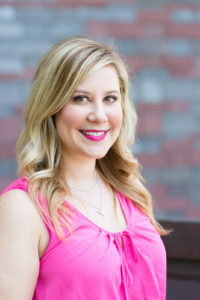 *Julie Tolek is an Associate at Skylark Law & Mediation, PC and runs her own practice, Think Pink Law. Julie's practice includes family law & divorce representation, prenuptial agreements, mediation, firearms licensing & NFA trusts, estate planning & probate, and adoptions.